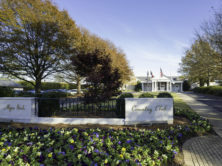 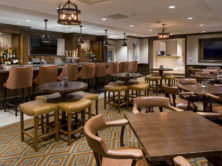 Edifice recently completed a five year, three-phase renovation and expansion project for Myers Park Country Club. 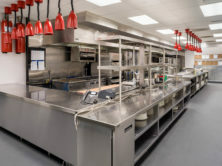 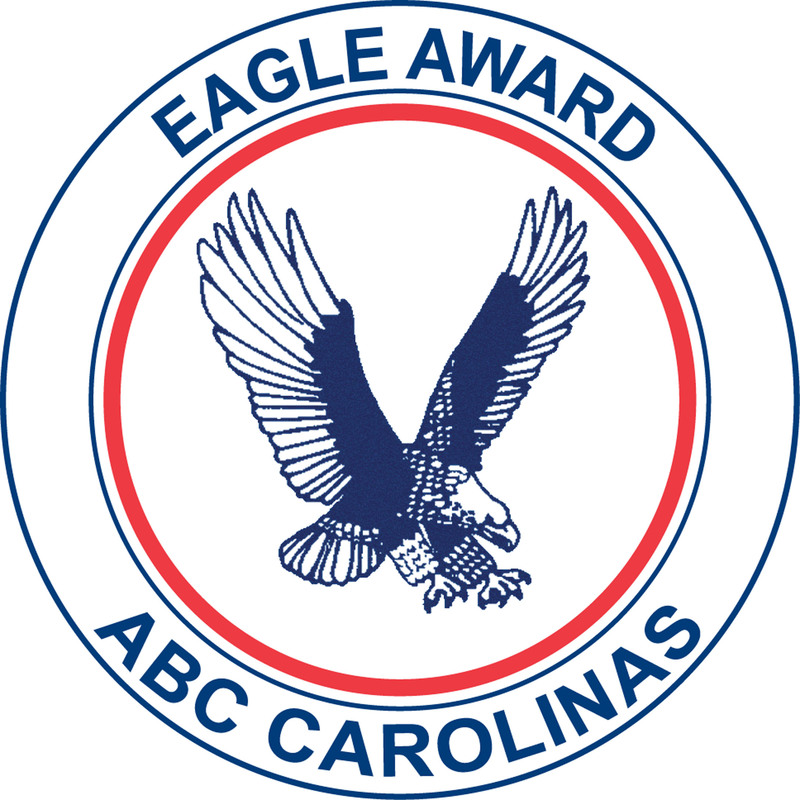 Phase I of the project included an extensive renovation to the men’s locker room and bathing areas, as well as the boys and girls pool locker rooms. 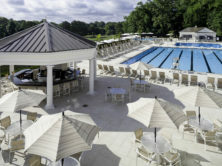 Edifice also renovated the existing pool deck making it 7,500 square feet larger. 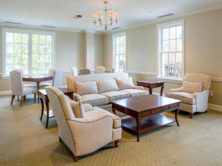 Phase II completed a 24,000 square foot sports complex. 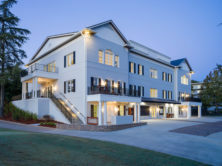 The first floor of the complex includes a golf and pro shop, expanded ladies locker room, showers, steam room and lounge areas. 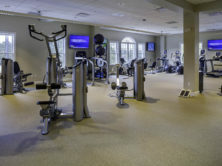 The second floor contains over 5,600 square feet of space dedicated to fitness. 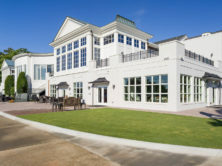 The lower level contains a golf training area and houses bag storage, cart parking, restrooms, and a club fitting shop. 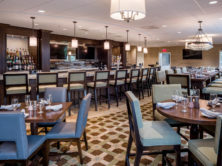 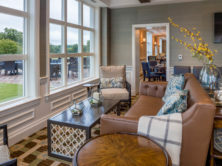 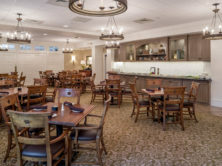 Phase III included the expansion of the grand terrace along the course side of the main clubhouse, extensive renovations to the formal and informal dining rooms, and the main kitchen.